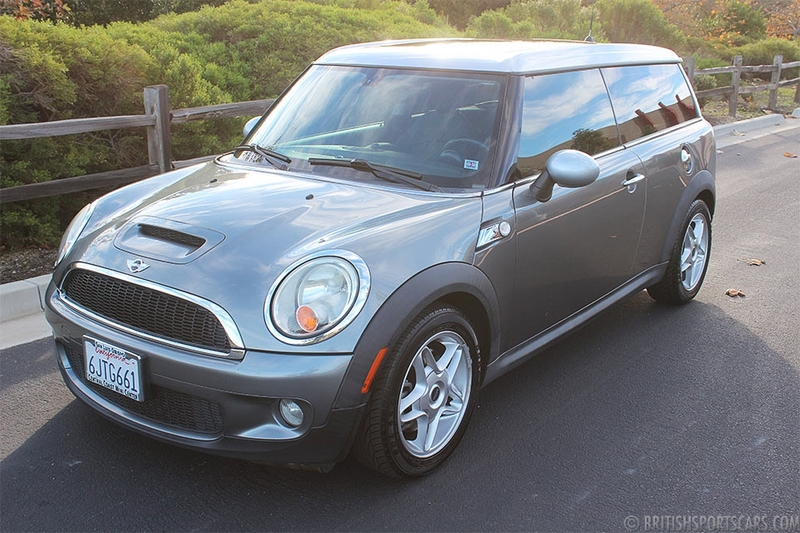 We are pleased to offer this 2009 Mini Cooper S Clubman for sale. This is a three-owner local car that we have known and serviced from the time it was new. 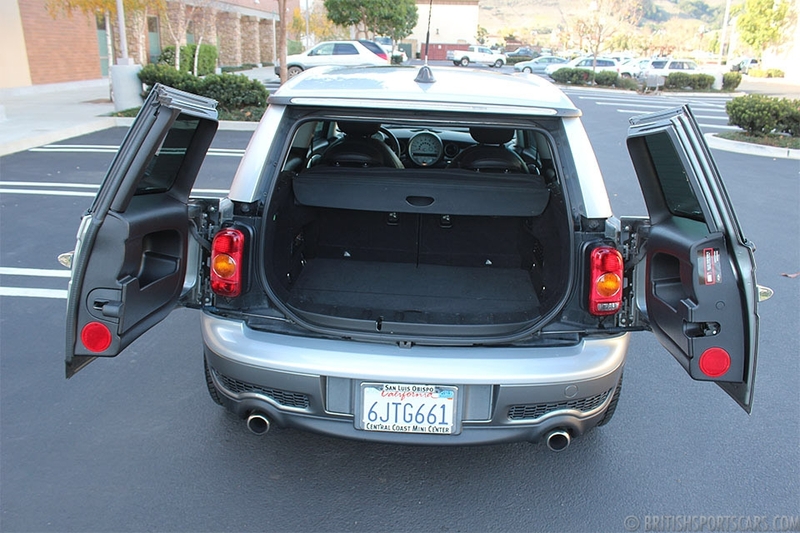 It has a clean Carfax and excellent service history. 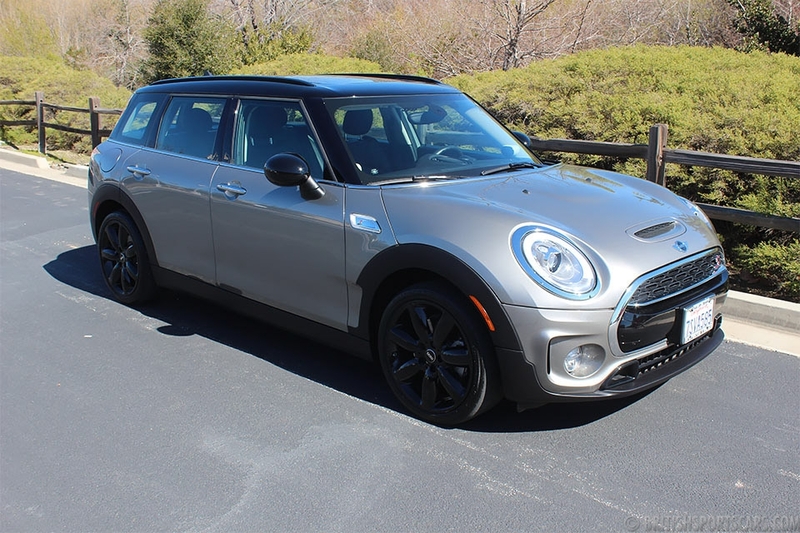 In our opinion, these Clubmans are just a little nicer than the standard Mini because they offer more room for storage and legroom for rear passengers. We have gone over this car, fully servicing it and making sure it is ready to go. Please feel free to contact us with any questions you have.